Visitors to Paisley Abbey are being given a unique opportunity to delve into its mysterious past. 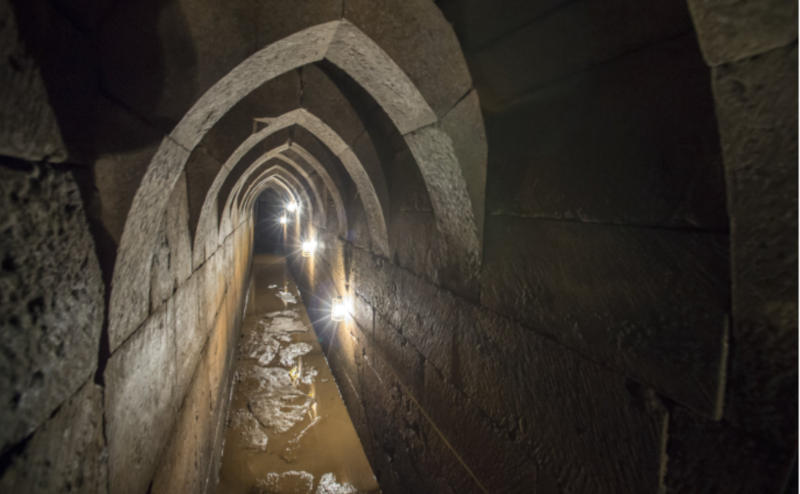 Guided tours of the medieval drain, an archaeological and architectural gem, are being run for the first time as part of Doors Open Day next month. The 15-minute excursion will be led by an archaeologist and expert on the Abbey Drain, which was first discovered in 1879 and then rediscovered in 1990. It's considered that the earliest phases date to between AD 1350 and 1400. Archaeological investigations have discovered many treasures preserved in the silts from the drain, some of which are currently on display in Paisley Abbey. Preliminary archaeological investigations suggest that there is more to the structure than it first seems and there is much speculation about the drain's true form and purpose. Rev Alan Birss, minister of Paisley Abbey, said: “The rediscovery of the Abbey’s medieval drain in the early 1990s opened up a fascinating insight into the Abbey’s past. “Buried in the silt were many objects that our forebears had used and discarded among which the most exciting, possibly, is a fragment of slate with musical notation. “This has been identified as the oldest surviving example of polyphonic music found in Scotland and was probably used in choir training. “Other fascinating insights into Abbey life come from lead seals indicating that cloth was imported from several cities in Europe and old dice that perhaps suggest that the monks did not spend all their time in prayer. “The drain itself is a remarkable structure, stone floor, stone vaulted ceiling and in places two metres high. Mr Birss said the tour will give people the opportunity to take a step back into the Abbey’s past. 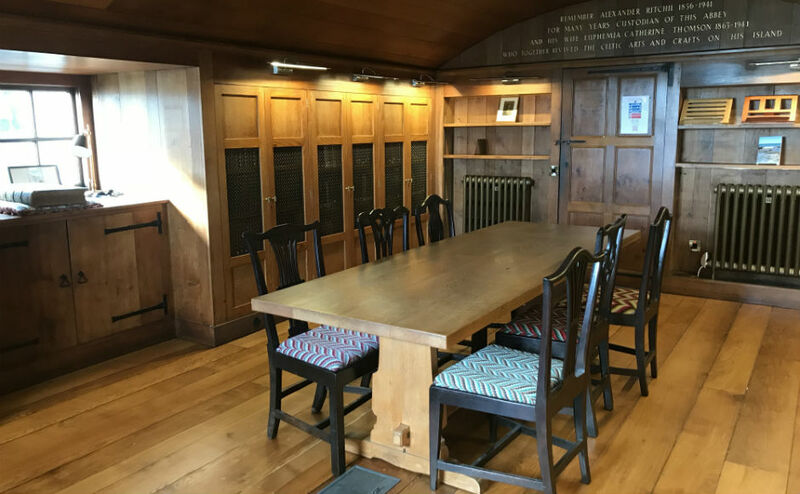 “Having visited the drain, people will then have an opportunity to view some of the finds, including the medieval slate music, in the Abbey’s sacristy. Renfrewshire's Provost Lorraine Cameron said The Abbey Drain is shrouded in mystery for many people. 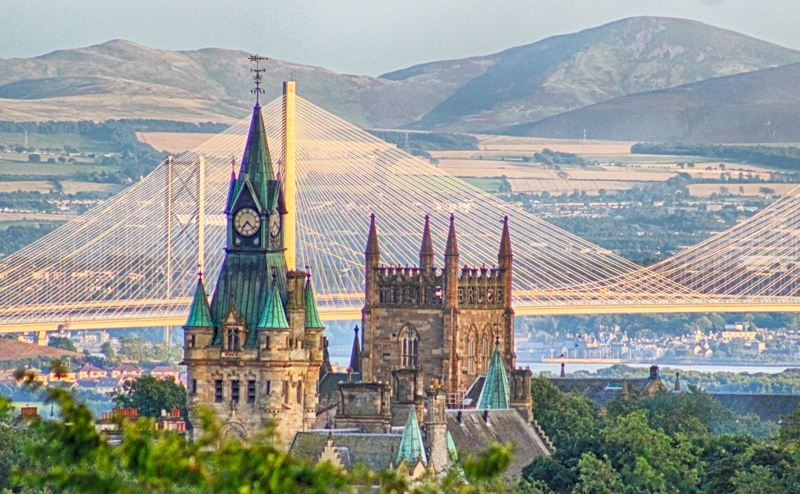 "This is a very exciting opportunity to experience it first hand and is perfect for anyone interested in architecture, archaeology and the heritage of Paisley,” she added. "If descending underground isn't for you, don't worry as there will still be a range of activities taking place outside the drain for archaeology buffs of all ages to enjoy." Places on the tours on September 8-9 will be allocated by a ballot.